Contains rich content for moisturizing skin deeply. High effect on anti-aging, reducing moisture loss of skin and avoiding skin dryness. Use │ Apply proper amount to face after cleaning. 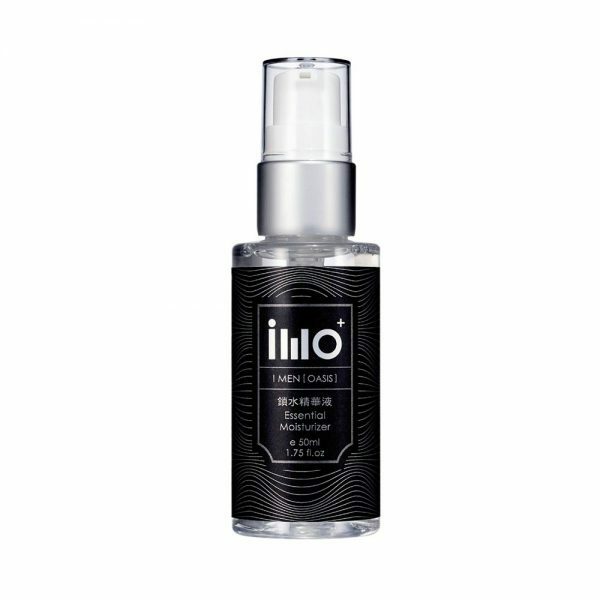 Ingredients：Purified Water, Algae Extract, Maltodextrin, Lecithin, Malt Extract, Plantago Lanceolata Leaf Extract,Olea Europaea, Olive Oil PEG-7 Esters, Hyaluronic Acid, Ruscus Aculeatus Root Extract, Centella Asiatica Extract, Camellia Japonica Flower Extract, Calendula Officinalis Flower Extract, Hydrolyzed Yeast Protein, Aesculus Hippocastanum Extract, Palmitoyl Pentapeptide-3, Palmitoyl Tripeptide-5, Mannitol, Sodium Citrate, Acetyl Tetrapeptide-15, Acetyl Hexapeptide-3, Glycyrrhiza Glabra Extract, Cucumis Sativus Extract, Hydrolyzed Soy Protein, Carbomer, Pentylene Glycol, Methylparaben, Chlorphenesin, Fragance.